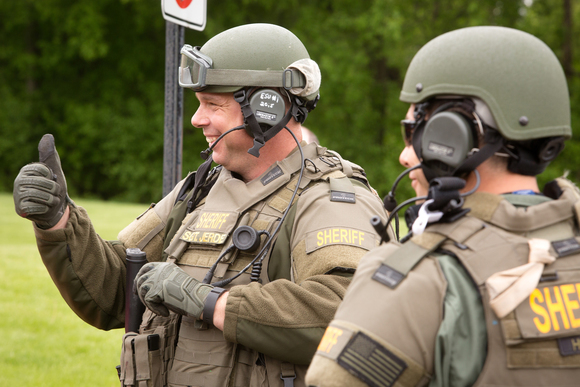 Do you have an interest in law enforcement and want to learn more? If you said yes than you are in luck because we are accepting applications for our Citizen Law Enforcement Academy! The free seven week course begins Tuesday, September 18. During the class, you will learn more about our agency, the work we do, the equipment we use, and the services we provide. You can learn more and apply online by clicking here. Thank you to all who joined us at this year’s Minnesota State Fair. 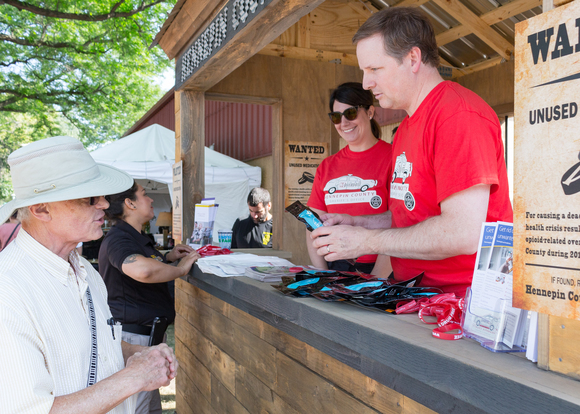 We had a great time meeting fairgoers and educating them about the dangers of opioid abuse while handing out free medication disposal pouches–about 12,000 in total. This year we also unveiled a new fair booth that looks like an “old western” sheriff’s office, with wanted posters aimed at reminding fairgoers to properly dispose of their unused medication. The Drug Enforcement Administration, Ramsey County, Carver County, and Dakota County Sheriffs’ Offices, and Allied Against Opioid Abuse all assisted our agency at the fair with educating fairgoers.